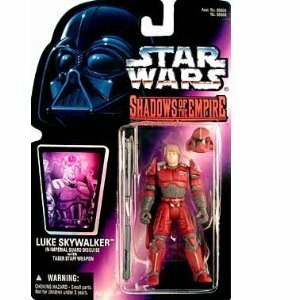 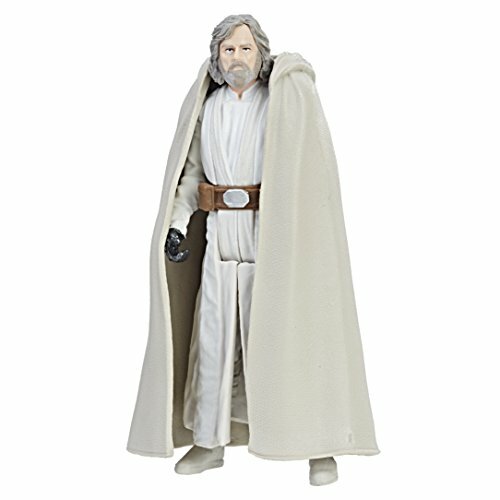 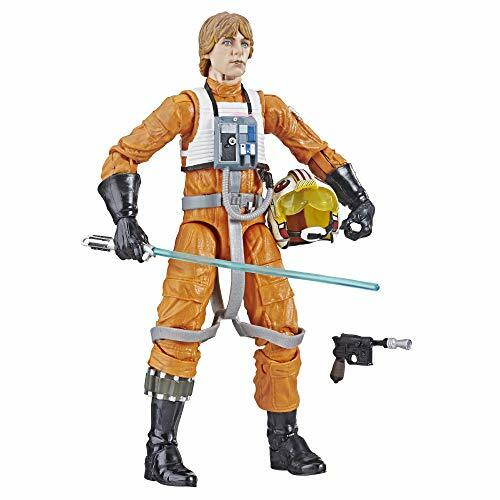 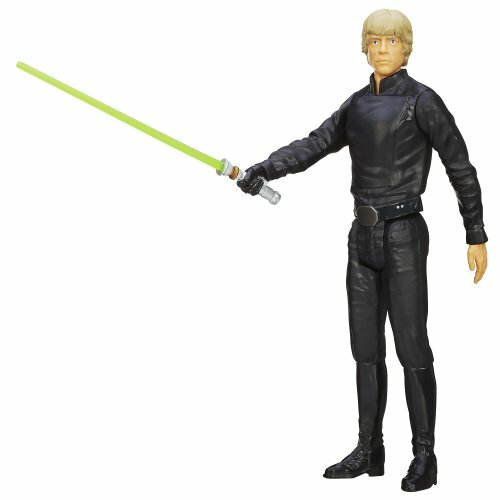 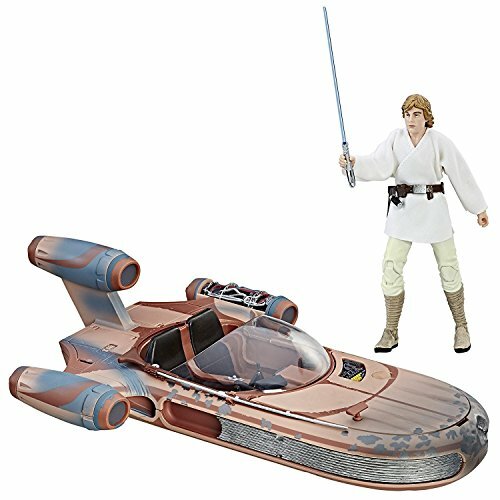 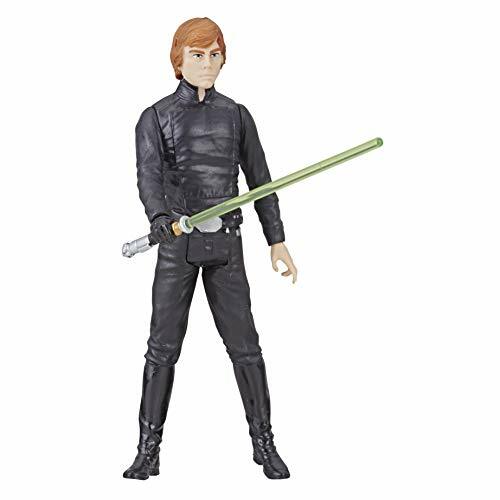 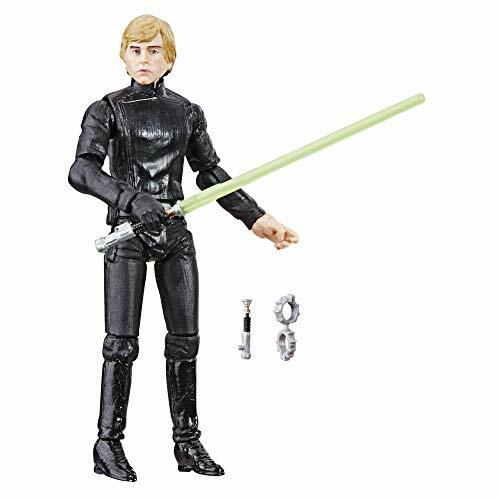 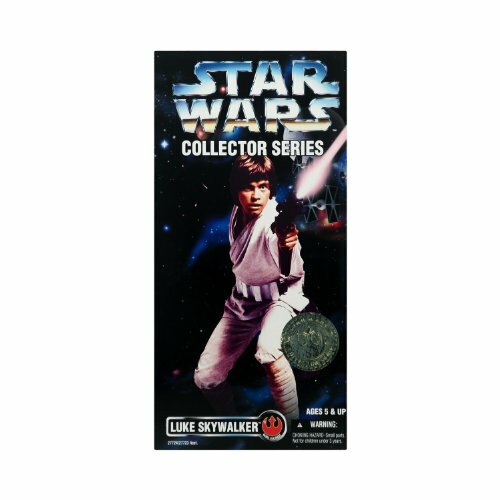 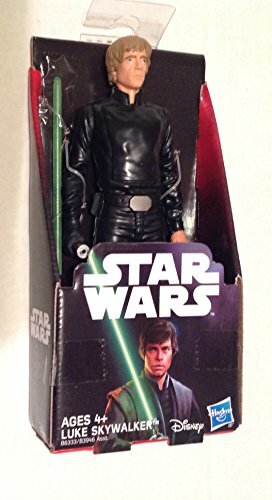 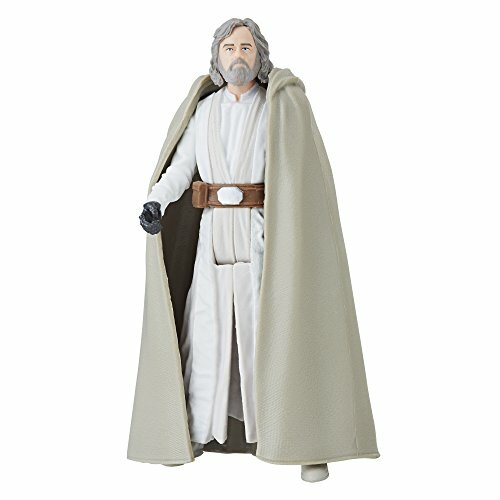 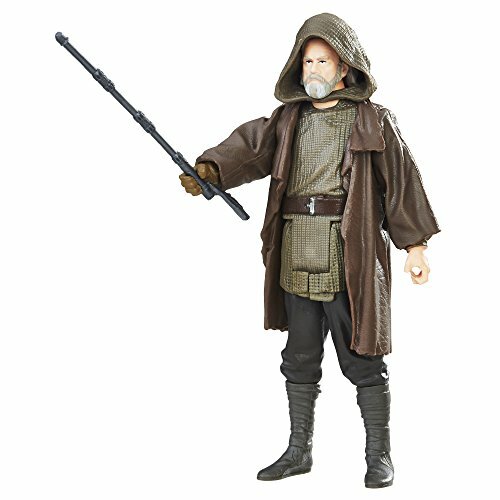 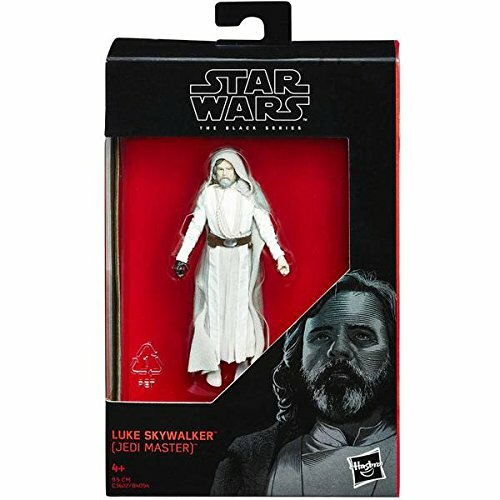 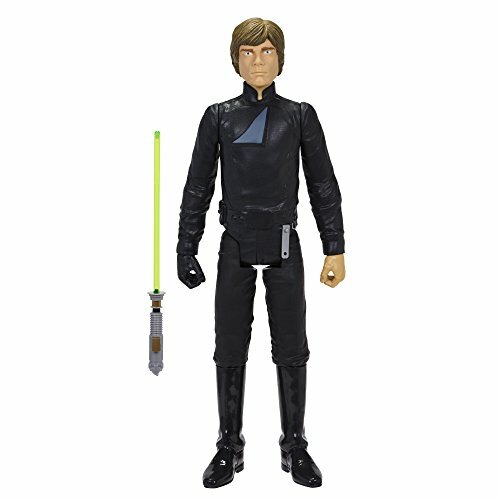 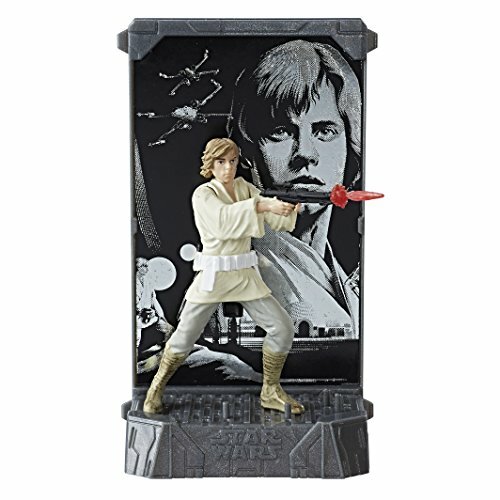 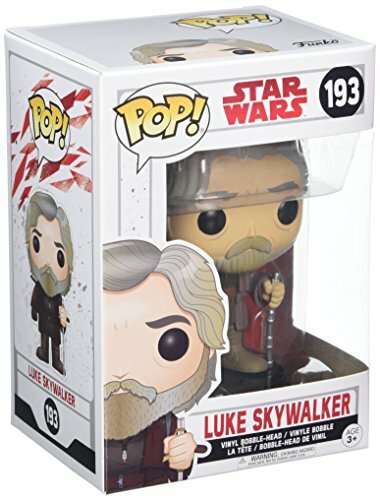 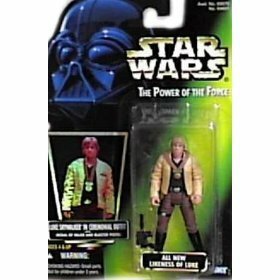 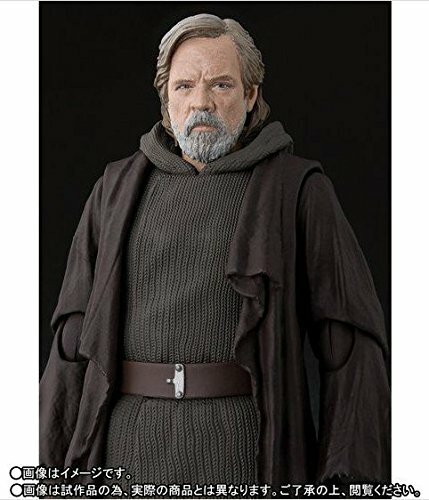 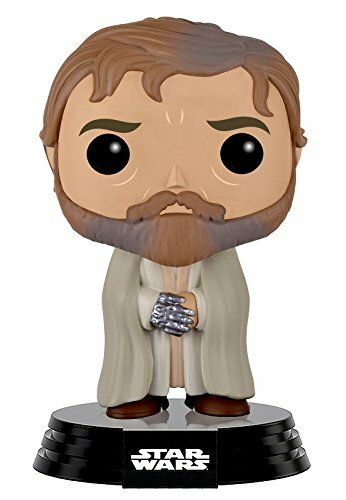 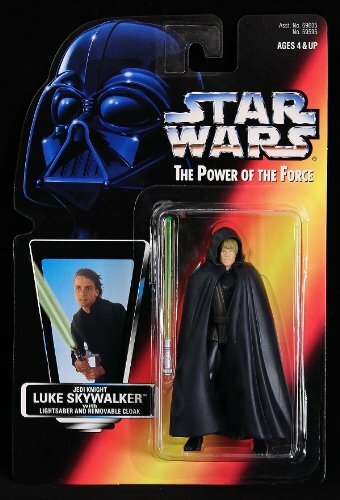 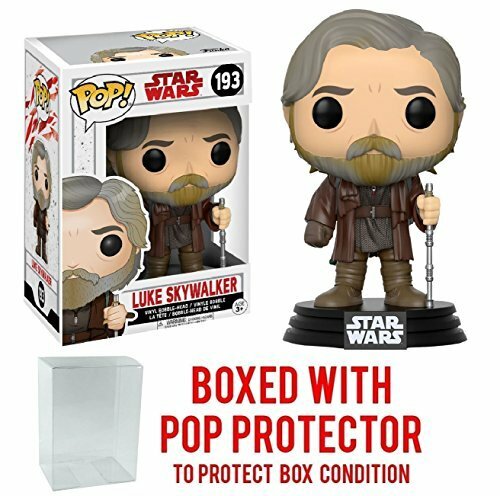 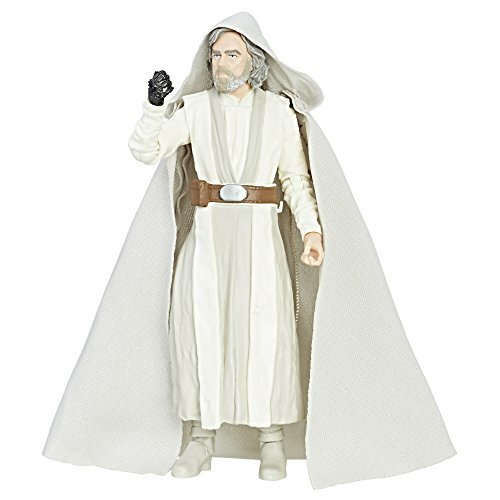 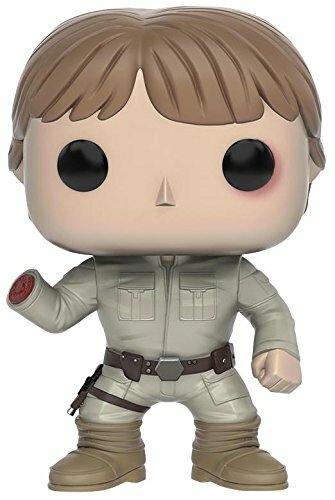 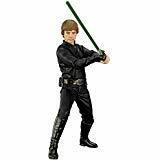 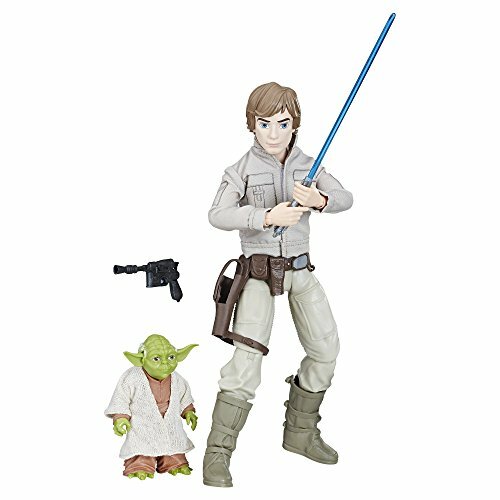 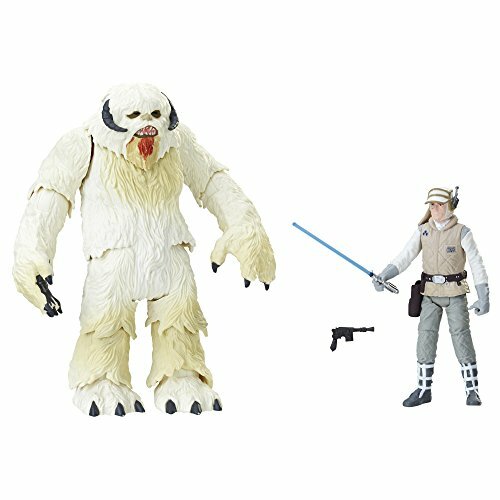 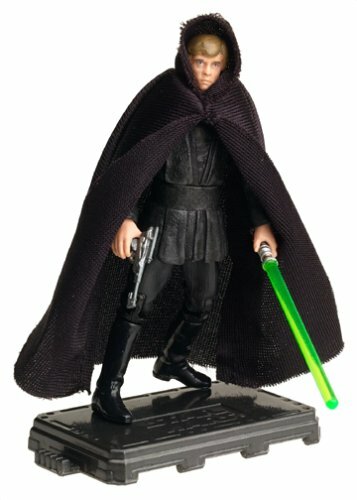 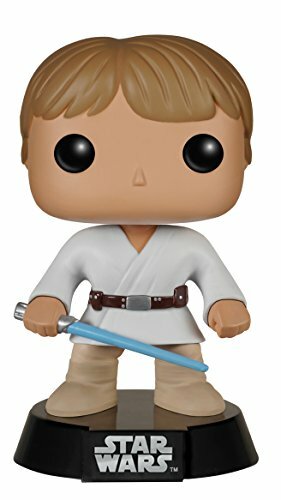 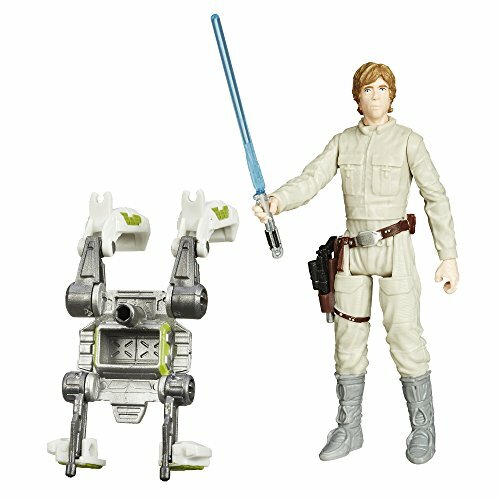 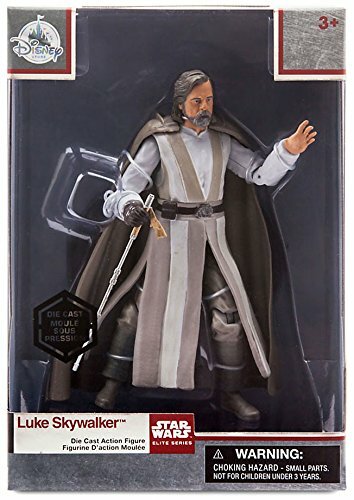 Find fun and collectible figures of original Star wars trilogy hero Luke Skywalker. 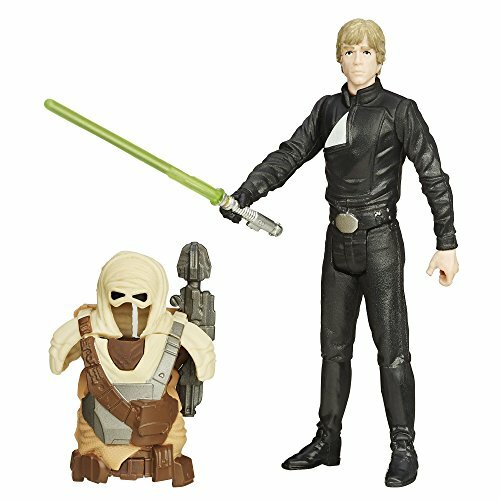 Luke is available in a variety of forms and looks. 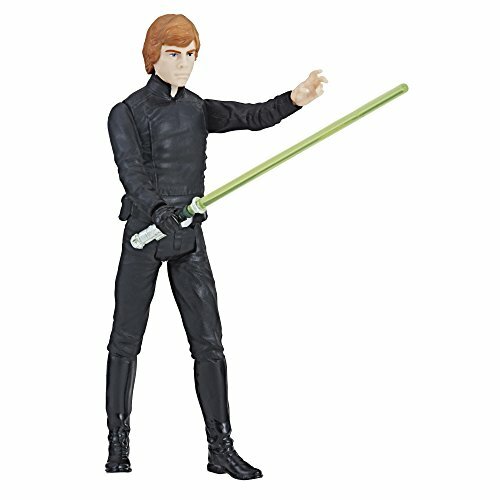 You can More... find fun cartoon-style bobblehead figures, display-worthy statues, articulated action figures, and more. 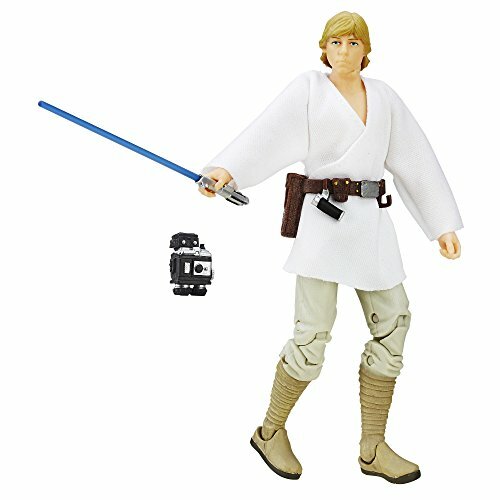 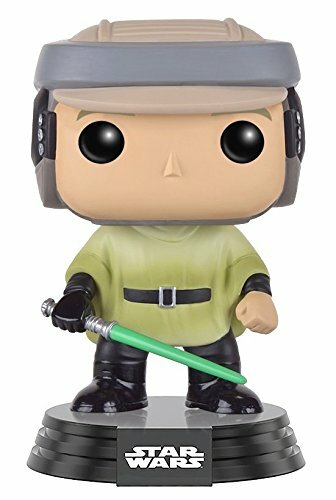 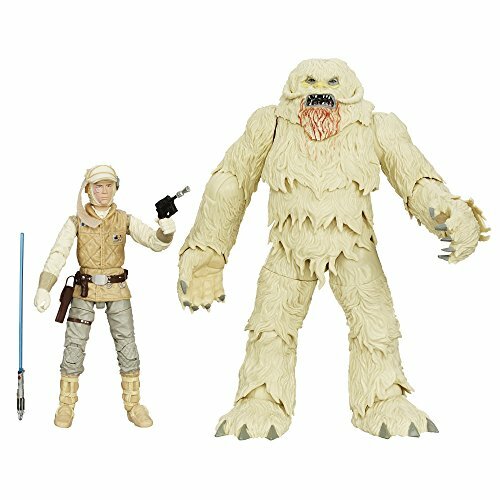 You can get Luke in his farm boy Tatooine outfit, dressed up as a Stormtrooper, or training for battle with Yoda on Dagobah.